The buds remove excess wax and dirt from the ear, by gently cleaning it. 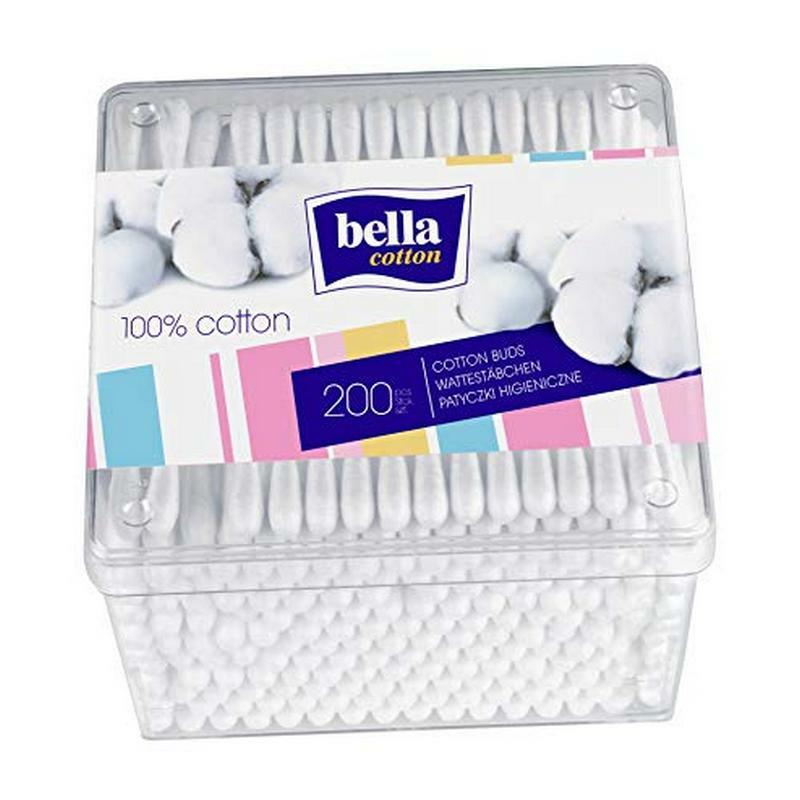 The cotton is chlorine free and does not irritate the skin. The cotton buds have a soft and pliable stem.